On this episode of the podcast, I interview Lisa Goldstein. Lisa is a home cook and cookbook collector from the San Francisco Area. Lisa’s love for cookbook started at an early age when she read cookbooks he mom had in the house. As Lisa grew up and learned about cooking her desire to try new things expanded She started with buying cookbooks from James Mc Nair’s Pizza and Pie Cookbook. She then added general reference cookbooks, as well as books about food science that piqued her interest in why and how cooking works. As it stands now, Lisa’s interest in cookbooks has spanned from single-subject books to specialty cookbooks published by restaurants. 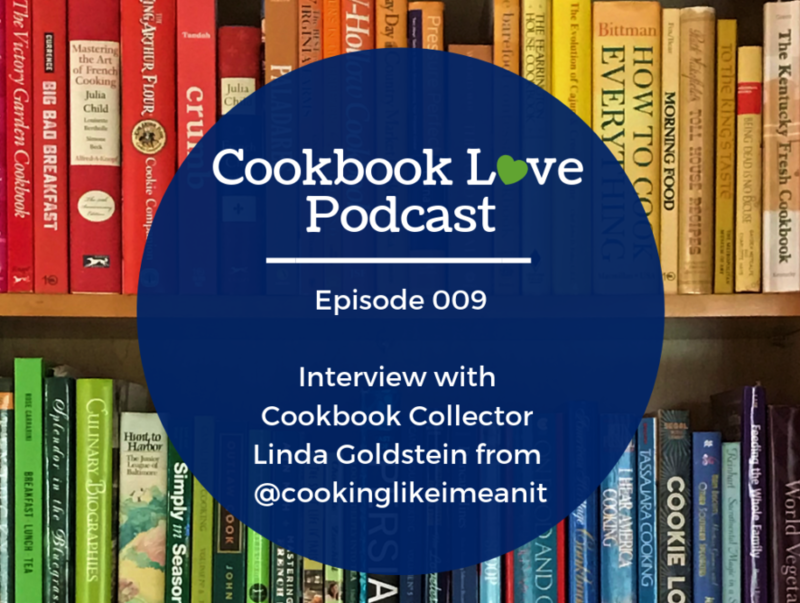 In December 2017 Lisa decided to cook through a cookbook, so in the interview, we’ll talk more about her cookbook-cook- through and what she has learned from this experiment with cooking every recipe from one cookbook. I’d love for you to get notified when I release new episodes so you don’t miss any new episodes Click here to subscribe to the podcast in iTunes. And, I’d love for you to leave a rating and review. I want to know what you think of the podcast and how I can make this podcast one you love to listen to and share with your friends. Plus, iTunes tells me that podcast reviews are really important and the more reviews the podcast has the easier it will be to get the podcast in front of more people, which is the ultimate goal. You can leave a review for the podcast here. Do you have an idea for a cookbook concept? 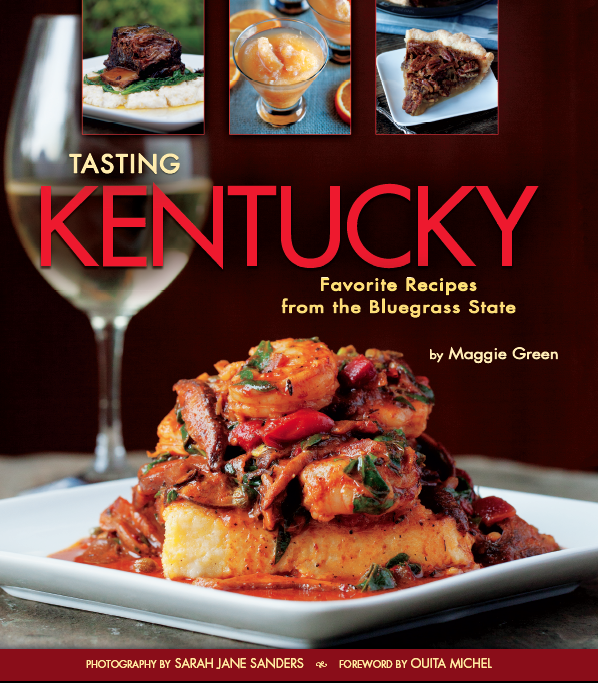 Would you like to know more about writing cookbooks? 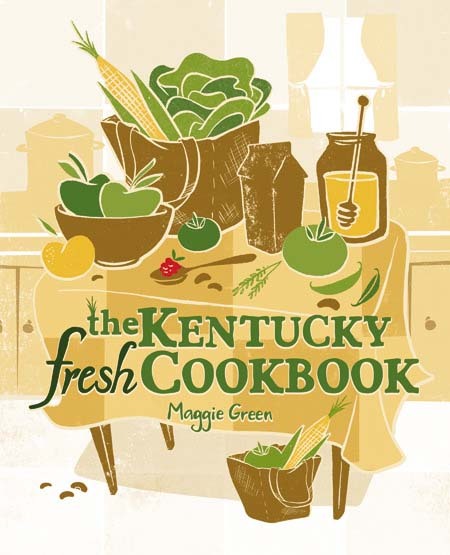 Do you collect cookbooks and want to be interviewed on the show?